In celebration of Reel Asian’s 20th anniversary, we are showcasing 4 iconic films to highlight the best in the recent history of Asian cinema on Wednesday, July 27th and Thursday, August 25th at the Bell Lightbox. The 3 most voted selections will be shown as a part of our RETRO SUMMER SERIES! Results will be announced on Wednesday, July 6th. You have 3 choices, so use them wisely and vote below! By participating and voting for our RETRO SUMMER series, you agree to receive Reel Asian’s festival e-newsletter. After voting, please check your email to confirm your subscription. Vote for your top 3 favourite films from the choices below! 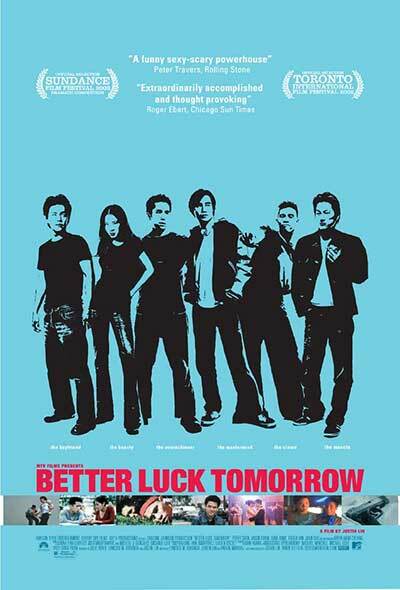 Directed by Justin Lin before his success with the Fast & Furious and Star Trek franchises, this film launched the filmmaker’s career and will forever be a staple in Asian cinema. 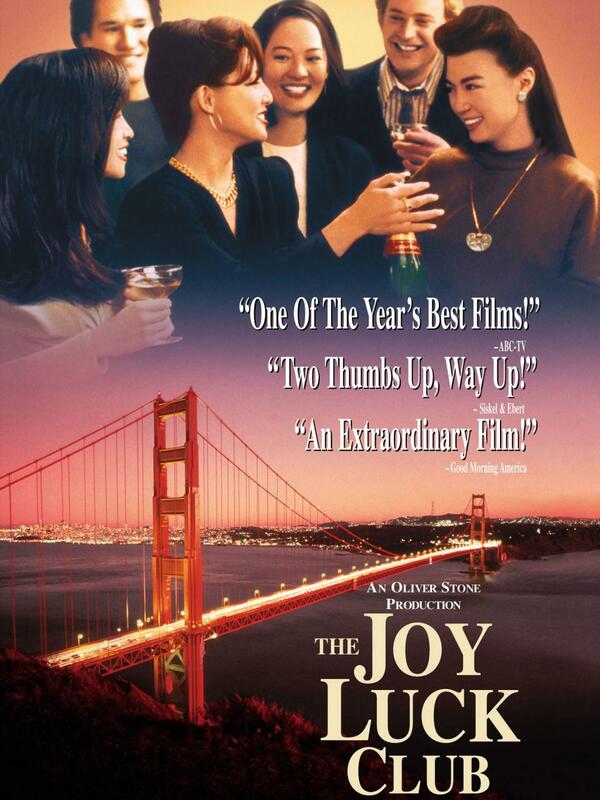 This film was famously defended by the great Roger Ebert when he boldly called out a rude audience member at Sundance, "This film has the right to be about this people, and Asian-Americans have the right to be whatever the hell they want to be. They do not have to 'represent' their people." Trailer. 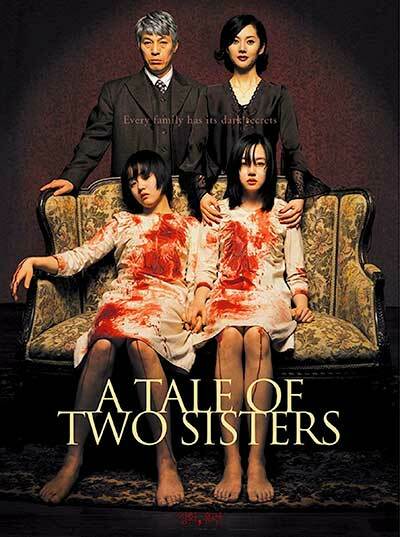 One of the first Korean horror films to be commercially screened in American theatres, the film is loosely based on a popular Korean fairy tale "Janghwa Hongryeon jeon" which has been adapted into film versions many times over the years since the 1920s. An American remake, The Uninvited, was later released in 2009. Trailer. Released in 2007 and featuring a female director, cinematographer, and writer, the film brings to life the courtesan world of the 1700s with a decidedly 21st century verve and attitude. 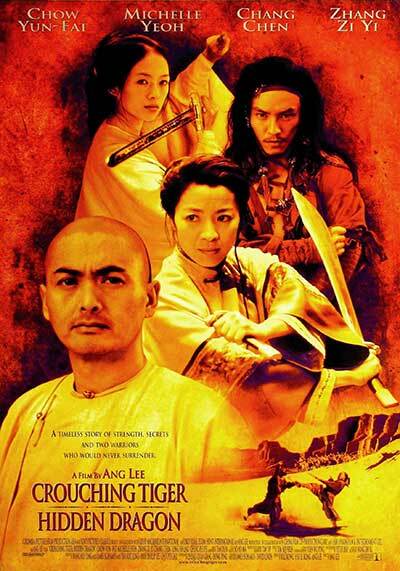 Sakuran was selected as Reel Asian’s closing night film in 2007. Trailer. 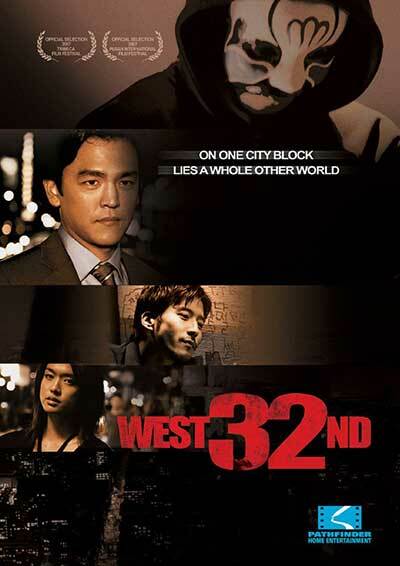 Starring John Cho and Grace Park, this is director Michael Kang's second feature film. The film revolves around John Kim, an ambitious young lawyer in New York, who takes on a pro-bono case involving a fourteen-year-old Korean boy accused of murder. Trailer. 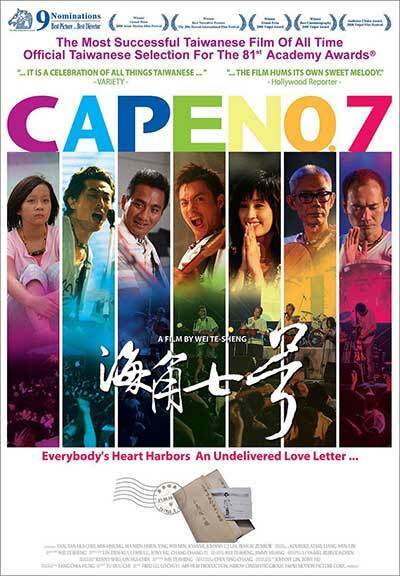 Directed by Wei Te-Sheng, this successful music-drama is a tale about a young Taiwanese couple who forms an unbelievable local warm-up band for a Japanese beach concert in the 1960s. 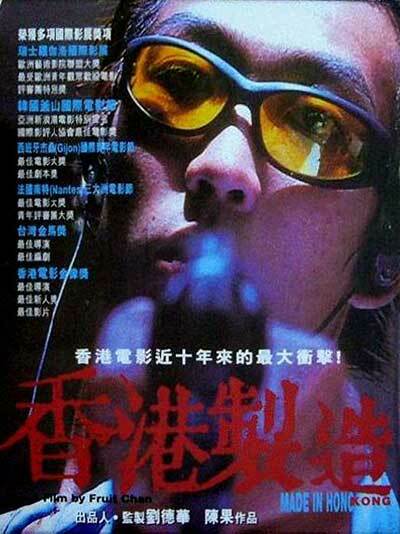 This film was the highest grossing Taiwanese domestic film. Director Wei’s follow-up film, Seediq Bale, was the most expensive film in Taiwanese cinema history. Trailer. This romantic comedy is Taiwanese-American Arvin Chen's directorial feature debut. A box office success in Taiwan, the film also won the NETPAC Prize at the Berlin International Film Festival in 2010. Au Revoir Taipei was selected as Reel Asian’s closing night film in 2010. Trailer. A 2013 Indian anthology film consisting of four short films, directed by Anurag Kashyap, Dibakar Banerjee, Zoya Akhtar and Karan Johar. The film released in 2013, coinciding with and celebrating the 100th year of Indian cinema and the beginning of a new era in modern cinema. 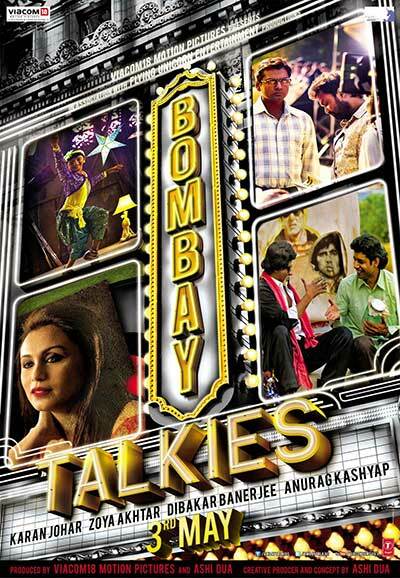 Bombay Talkies was selected as Reel Asian’s opening night film in 2013. Trailer.